Forget about whether these clicks are any good– if the targeting is good or copy evens draws in the right people. Hey, it’s all about penny clicks! And you clicked on this headline, didn’t you? I’ll tell you my secret strategy but only if you sign up in the next 24 hours, at which point it will be gone forever. I used to sell penny fans from the Philippines, but you got smart to that, so now I’m peddling penny clicks. 40 minutes into the video and I’ve still not mentioned anything specific. But maybe I can pry open your wallet with a slew of bubbly testimonials from people I’ve never heard of. Could you imagine if your real life relationships we’re over-run by the marketing folks? Every interaction would devolve into a click-baity pick up line. Would you ever be friends with someone who treated you this way all the time? So don’t do it in your marketing. And don’t listen to the outrageous promises by marketers who make money by misleading other marketers. There is no substitute for the fundamentals of solid goals, content, and targeting. No amount of wizardry in LinkedIn’s ad tool will overcome basic gaps in your knowledge of the customer. No magic diet will make you a better athlete without working out and getting proper nutrition. But what headline of “make sure you have the basics in place” is going to attract your attention? How about techniques that will make your business, in no matter the industry you’re in? How about more conversions/leads at a lower cost per lead and no decline in quality? These things require you do a sequence of things in the right order over time. 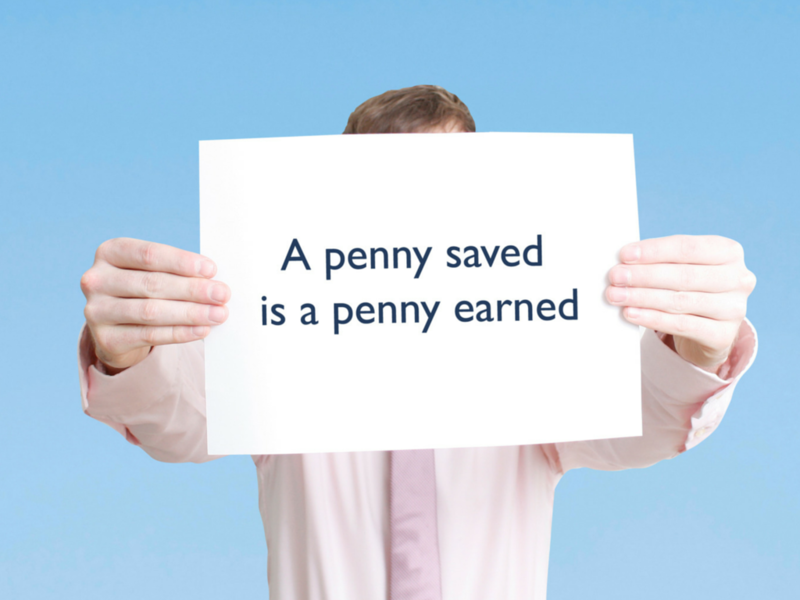 You could get penny clicks that don’t convert or worse, hurt your brand. Run photos of cats jumping out of boxes to Buzzfeed fans– and your real customers will think you got hacked. I’d love to hear the best examples of breathless hype that you see. Odds are that you’ll see a couple more today– so send them to me!